Mumbai Mirror newspaper is English language newspaper, the leading compact newspaper in the city of Mumbai. 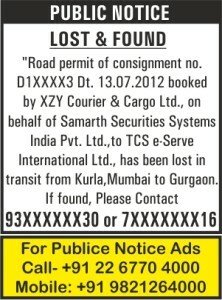 publicnoticeads.com is Advertising agency accepting the all types of advertisement in Public Notice advertisement in Mumbai Mirror Newspaper. 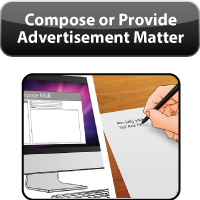 Get Special packages & Discounted ad rates for Public Notice. 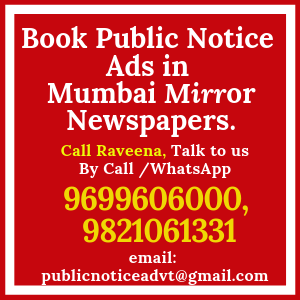 Get your public notice Publish in Classified & Display of Mumbai Mirror Newspaper. publicnoticeads.com book all types of Public Notice Advertisements for the below sub-Categories for Mumbai Mirror Newspaper. 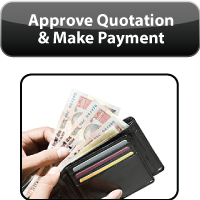 Below get the advertisement rates with editions for Mumbai Mirror Public Notice ads.